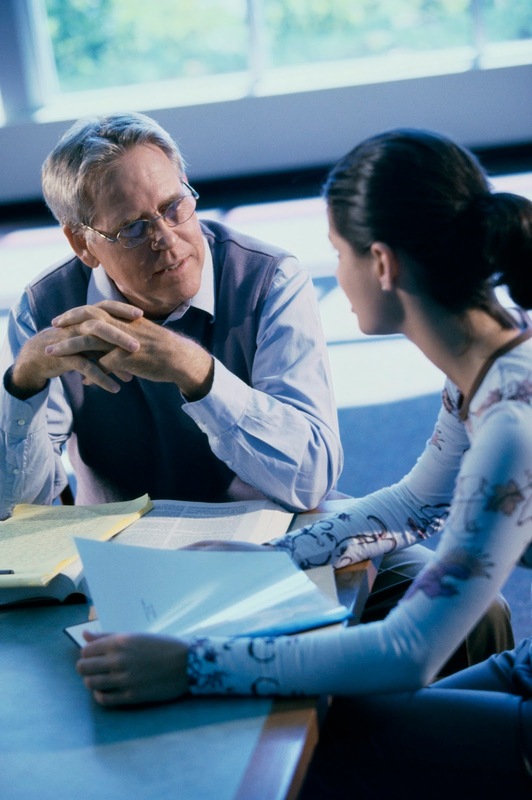 Rio Salado College | RioNews: Advising 101: New Group Advising Sessions! Advising 101: New Group Advising Sessions! 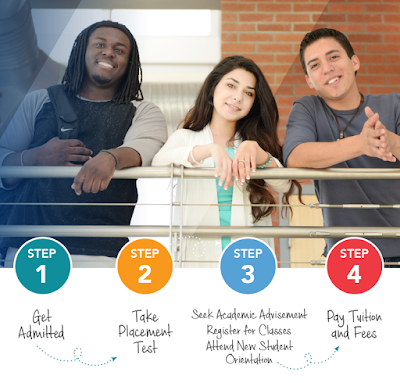 Rio Salado College is offering group advising sessions this summer to help students meet registration requirements and get started on the right track. 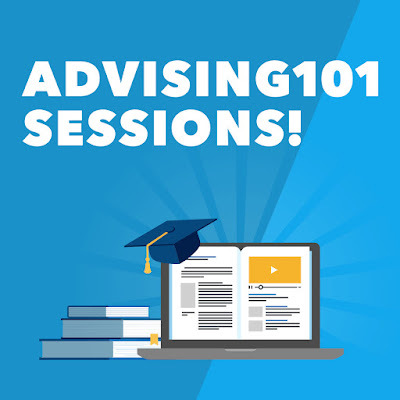 These Advising 101 sessions will be held in person and via webinar. RSC Northern - Monday, June 20, 10 a.m.
RSC Southern - Tuesday, June 28, 11 a.m.
RSC Lifelong Learning Center - Wednesday, June 29, 11 a.m.
Communiversity at Queen Creek - Thursday, June 30, 6 p.m.
RSC Downtown -Tuesday, July 12, 6 p.m.
RSC Avondale - Thursday, July 21, 6 p.m.
RSC Thomas - Monday, Aug. 1, 10 a.m.
Rio Tempe - Wednesday, Aug. 10 6 p.m.
RSC Northern - Monday, July 5 10 a.m.
Visit www.riosalado.edu/advising101 for the latest details about Advising 101 sessions. Students do not need to register in advance for in-person or webinar sessions. 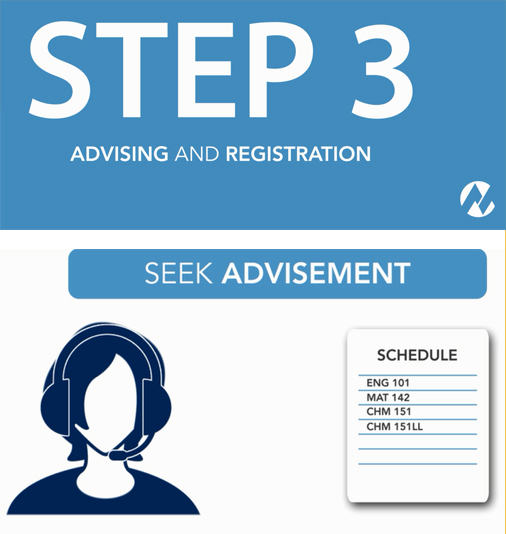 Students will be provided details on how to report their mandatory advisement requirements during the session they choose. The sessions are free and open to all students. 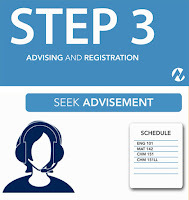 Students may continue to seek advisement individually by phone, in-person or email. For more information contact Academic Advisement at (480) 517-8580 or academic.advisement@riosalado.edu.